It’s one of the most commonly asked questions – how do I get brows like Kim Kardashian? 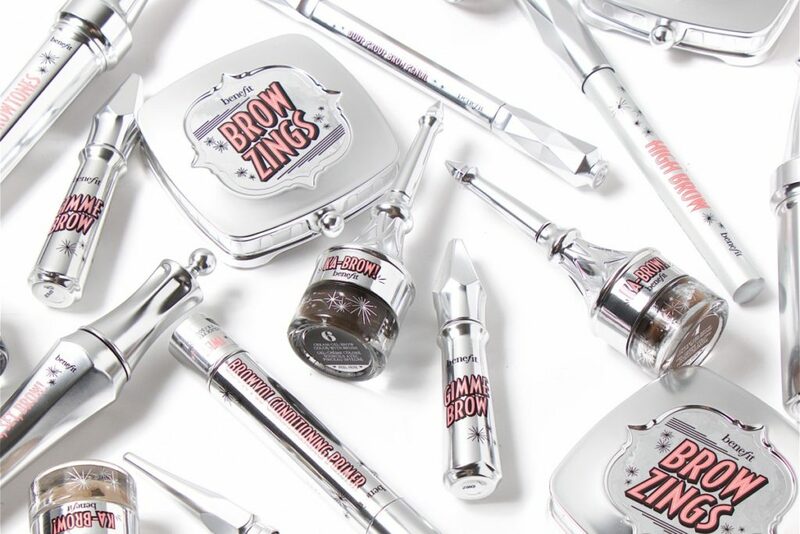 Being the brow obsessed gal that I am, I think I can safely say that, unless you’ve been blessed with naturally great brows, you’ve not over-plucked and well, you just have great brow-genes, it’s all about the best brow products, and boy have I tried them all! Well-groomed brows are a powerful thing. 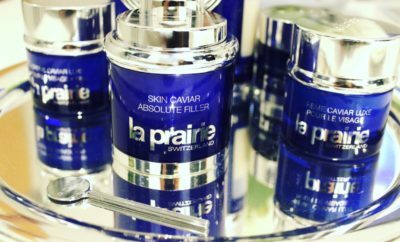 They have the ability to frame your face, make you look younger and transform your features, and that’s something any woman can get behind. Am I right? 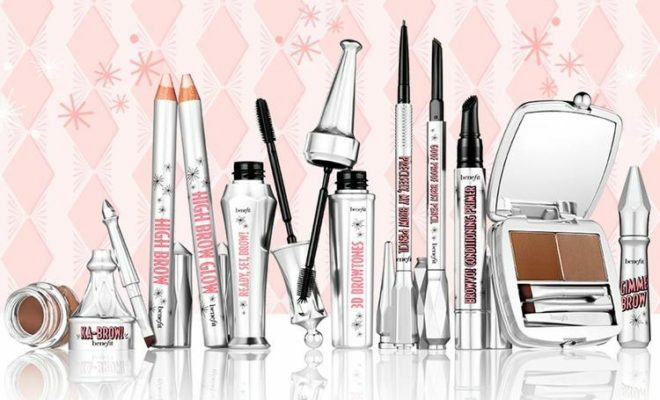 The latest 9-piece offering from Benefit Cosmetics has been the most recent range I’ve trialled and reviewed, and yes, you’re going to want to know about these brow-licious products. After all, if anyone knows brows, it’s Benefit Cosmetics. They got their start in the brow game in 1976 doing eyebrow waxing in the Mission district of San Francisco. Now, they have more than 1,800 Brow Bars in 45 countries. BROWVO! Conditioning Eyebrow Primer: You condition the hair on your head, and there’s no reason your eyebrows shouldn’t get the same love. 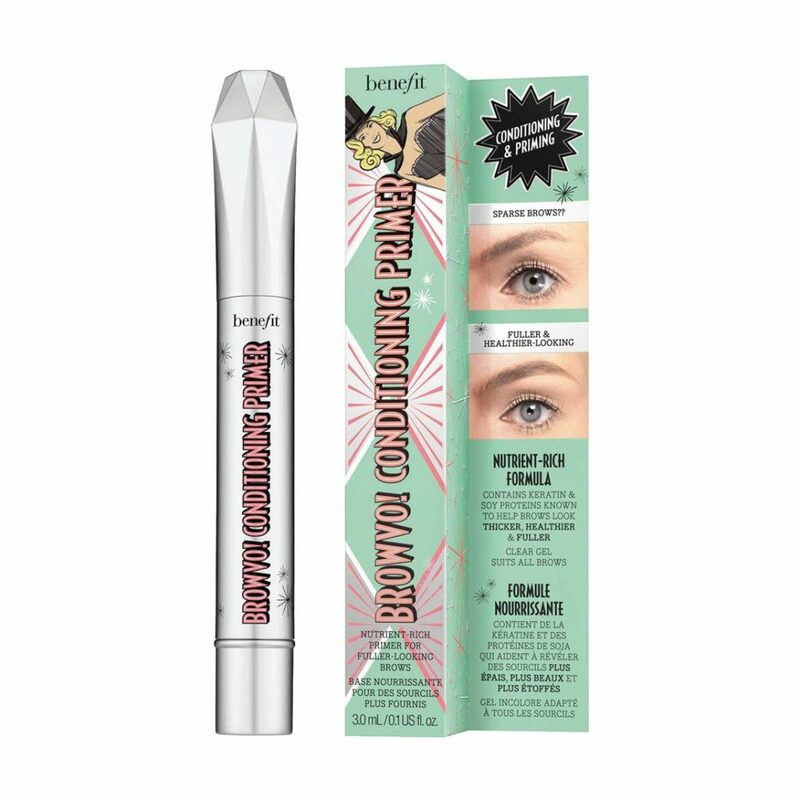 This dual-purpose product uses keratin and soy proteins to give you thicker, healthier brows and also acts as a primer to help keep other products in place. 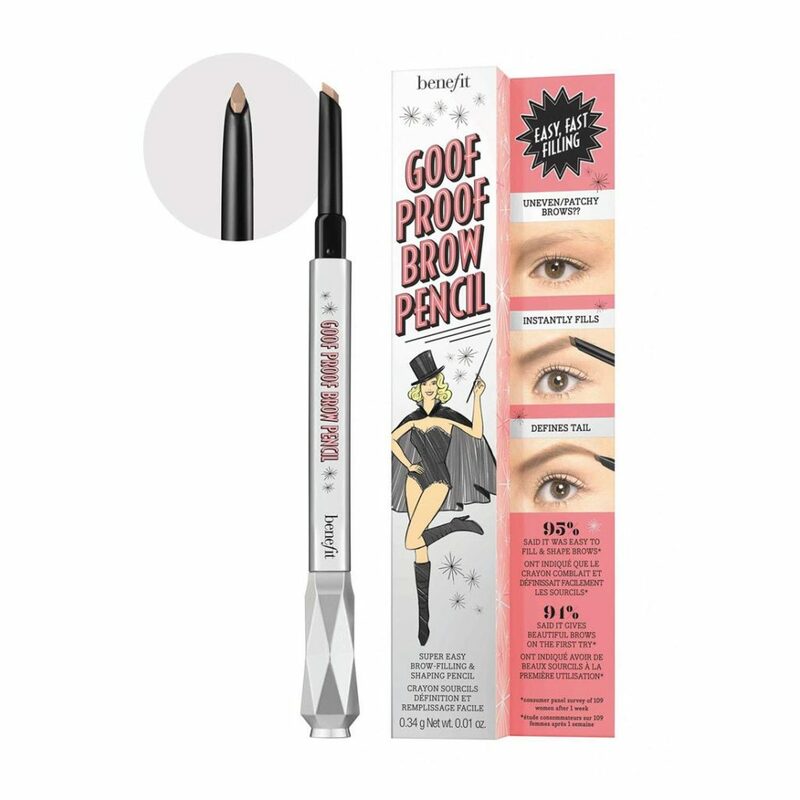 Goof Proof Eyebrow Pencil: Think of this as the gateway product you need to start stepping up your brow game. The simple-to-use pencil and glide-on formula give you natural, defined brows fast, making this one a no-brainer. Love, love love! Ka-BROW! Eyebrow Cream-Gel Color: If dramatic brows are your jam, this is the one for you. The gel-cream allows you to customise exactly how you want your brows to look, and the angled brush gives you ultimate control. Plus it’s smudge-proof and water-proof. The fact that this product houses its very own brush in the lid is pretty damn cool too. 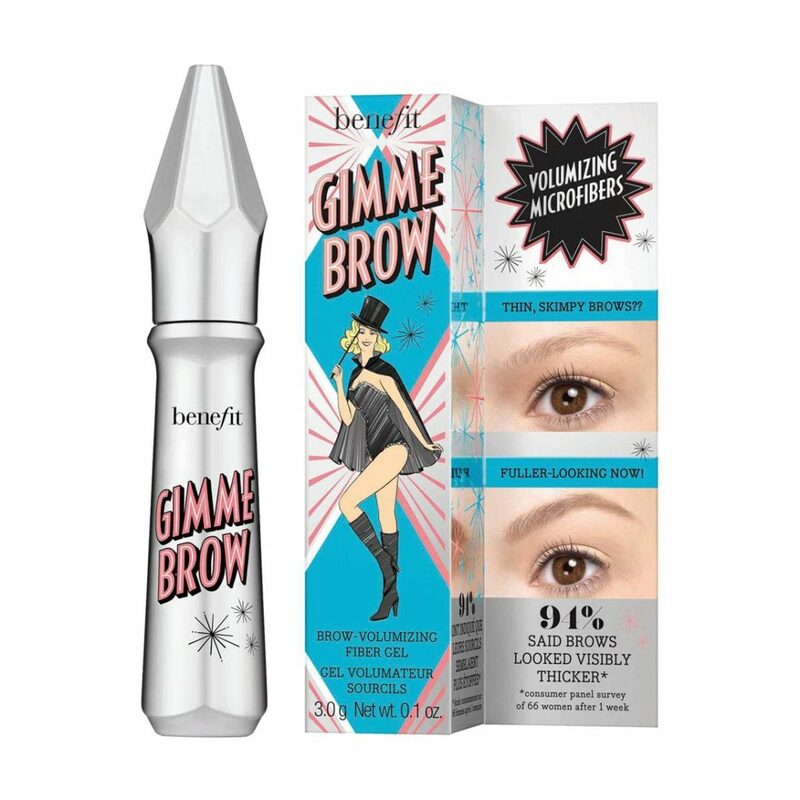 Gimme Brow Volumizing Eyebrow Gel: If ever a product deserved cult brow status, it’s this one. The tinted gel contains tiny microfibres that stick to your hairs to create the natural fullness we all covet, and the tiny brush is perfect for brushing and blending in the product. 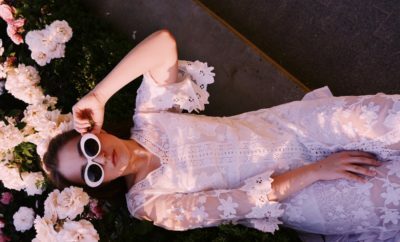 The best thing about the new collection is the shade range. Most of the products in this new collection come in 6 shades, from light to deep, and once you find your number it should be consistent throughout every item. 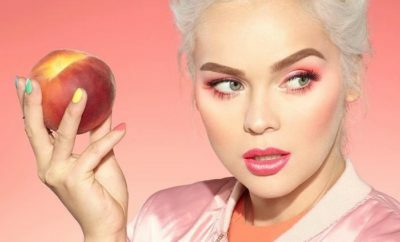 So head in-store from July 22nd 2016 and have the Benefit Cosmetics team find your perfect shade so that you can get started on obtaining the ultimate arch! The standout products you ask – the ones that will bring you one step closer to achieving Kim Kardashian eyebrows? I’m glad you asked. 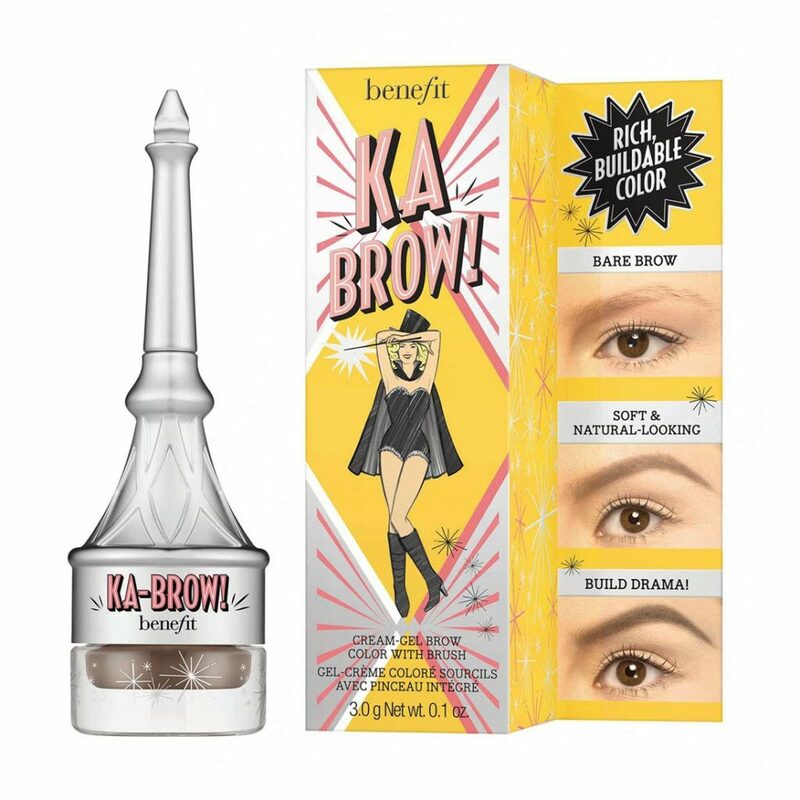 The two absolute ‘wow brow’ products have to be the Goof Proof Pencil, which makes doing your eyebrows incredibly easy, and Ka-Brow, which fills even the sparsest of brows, and honestly – I think this just may be THE best brow product ever!